The BMF is of the view that this complaint referral is a further indicator of the Commission’s ability to tackle inequalities in a complex global monetary system. The BMF hopes that such investigation and complaint referral sheds light on the Respondents’ compliance with various banking governing policies such as the Third Basel Accord and the Financial Markets Act No 19 of 2012. In addition, bring to the fore the clandestine manner in which banks operate in order for there to be more transparency in the banking system. The Commission is seeking an order from the Tribunal declaring that the Respondents have contravened the Competition Act. Further, the Commission is seeking an order declaring that the Respondents are liable for the payment of an administrative penalty equal to 10% of their annual turnover. 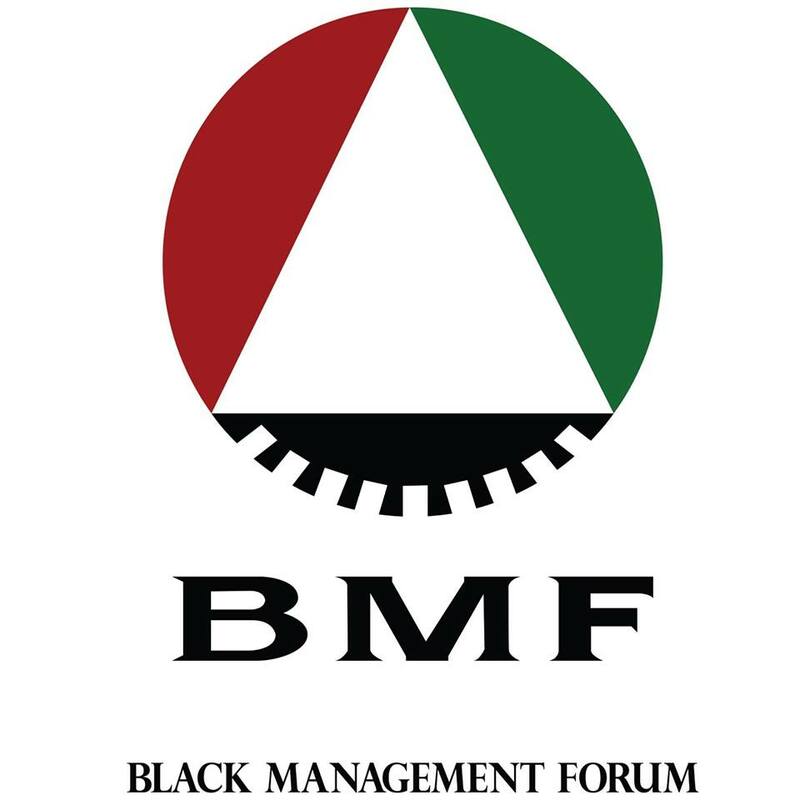 In addition to the Commission’s request for the above order, the BMF is of the view that should criminalisation of such conduct be applicable in terms of the recent introduction of section 73A of the Competition Act, the Commission and the National Prosecuting Authority should seek that such sanctions are additionally imposed. The new criminalisation section makes it an offence for a director of a firm or a person having or purporting to have management authority in a firm to cause the firm to engage in, or knowingly acquiesce to the firm engaging in, collusive conduct. “Knowingly acquiesce” is defined in the section as “having acquiesced whilst having actual knowledge of the relevant conduct by the firm”. Section 73A is thus not only applicable to individuals who actually cause a firm to engage in collusive conduct, but applies equally to those who have actual knowledge of such conduct and turn a blind eye. 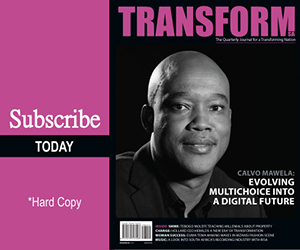 As a champion of transformation and transparency in corporate South Africa, the BMF stands behind the Commission in fulfilling its mandate to restrain particular trade practices which undermine a competitive economy through prosecutions of collusive conduct such as the one at hand.